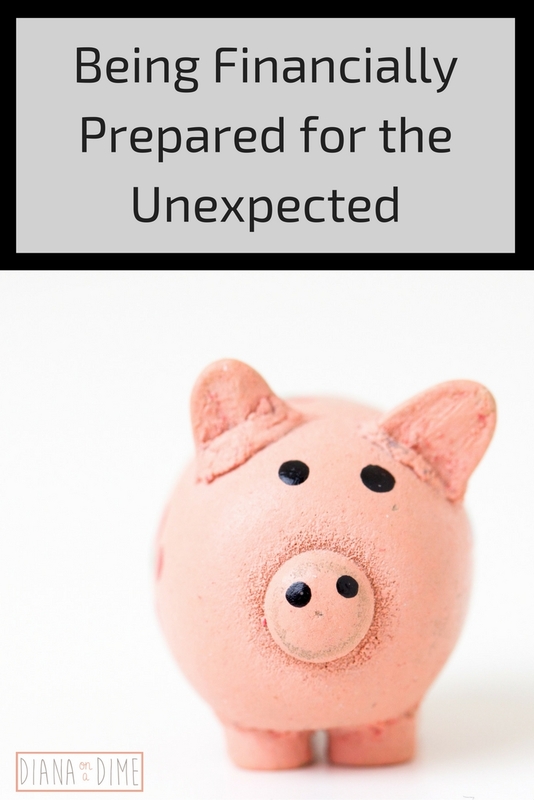 One of the things I always read about on personal finance blogs was to financially prepared for the unexpected. 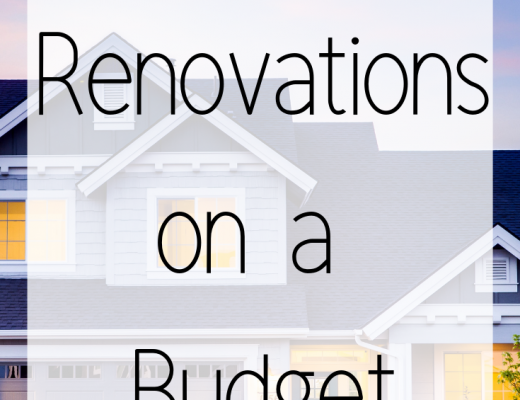 You never know when something is going to happen that’s going to rock your budget and make you frantically scramble thinking how you’re going to afford this. This happened to me when I realized I broke even on my budget, before I even applied my extra student loan payment I make each month. Life throws curve balls at us everyday and it’s important to be financially prepared for them so they don’t hurt us as much. June was an interesting month for me. 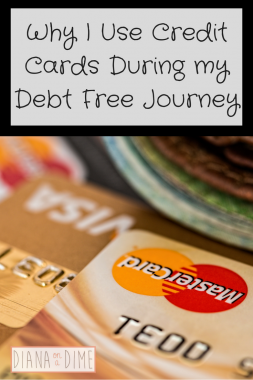 I had two large unexpected expenses that basically was my entire extra student loan payment I plan for each month. The first one was my new teacher mentoring fee that goes to my mentor teacher, $550. The second was when I brought my car in for an oil change and they told me I needed all new brakes and two rotors replaced, see ya $955. The second was completely unexpected, and what really hurt my budget. I take my car in for it’s oil change and they always inspect the brakes for me. Everything was fine at my last oil change and suddenly 4,000 miles later, new brakes and rotors are needed. This was hard for me and made me make a tough decision. I could either make my extra loan payment for June and pull the money from my savings, or not make my extra loan payment and not need my savings. My immediate reaction was to make the extra loan payment and pull from my savings because of my aggressive goal to payoff my loans by the time I’m 31. I looked at my savings and realized even if I did pull that $1,500, I would still have enough in my savings to last me a couple of months. This made me decide to make my extra payment to my student loans in June. When hit with the unexpected, you need to closely look at your goals and decide what is most important now and for the future. 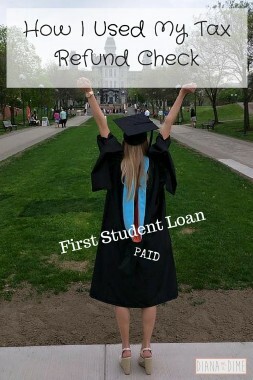 For me, paying off my student loans as soon as possible is my most important financial goal. How have you planned for when unexpected expenses come up?